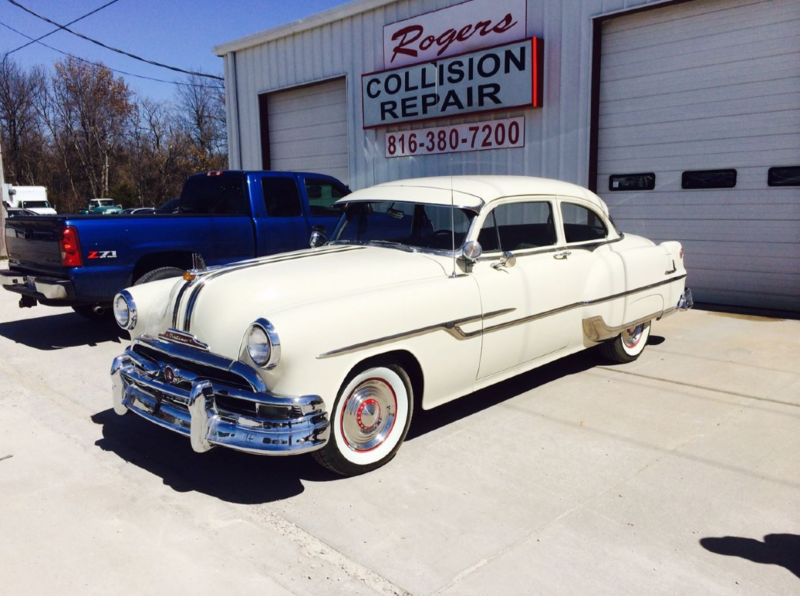 Rogers Auto Center is an I-Car Gold Certified Auto Collision Shop serving Harrisonville, MO, and we are the first “GREEN” Body Shop in South KC, utilizing Dupont Cromax Pro Waterborne paint products. Our technicians have over 20 years experience in the auto body & collision industry, and apply their skills to all the work we complete within our shop. Our main focus is to help restore your vehicle to working order, including the overall look, which is why we employ some of the best paint matching components. Contact our shop today at (816) 380-7200!